Lately it seems all you hear about are the drastic temperature drops….“the polar vortex,” making everyone wish for the warmth of a crackling fire, hot toddy and a good book or friend to share it with. 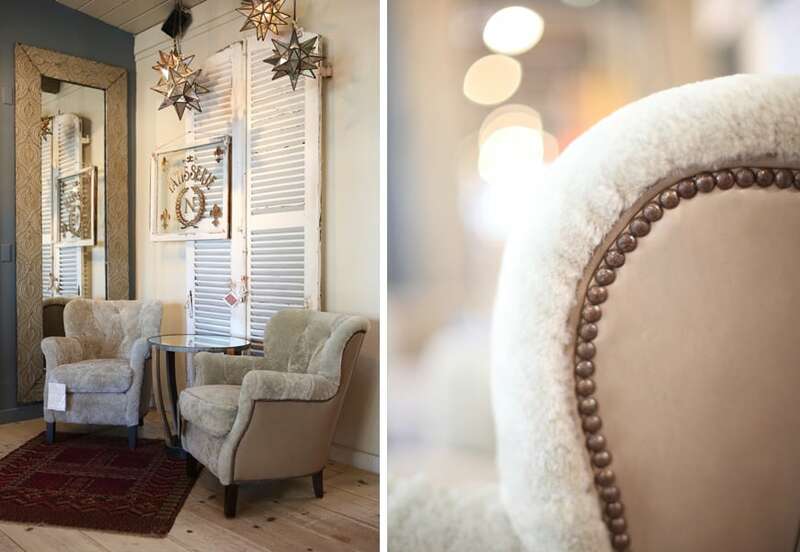 Personally, I can’t think of a better way to stay warm than sinking myself into one of our incredibly comfortable, not to mention beautiful, shearling chairs from Lee Industries. Absolute heaven…and while insulating during these frigid nights, they’re equally comfortable and cooling in the heat of summer. Perfection! What more could you ask for, except perhaps a refill? Come in out of the cold and experience them for yourself, in Aiken…sorry, toddy not included.